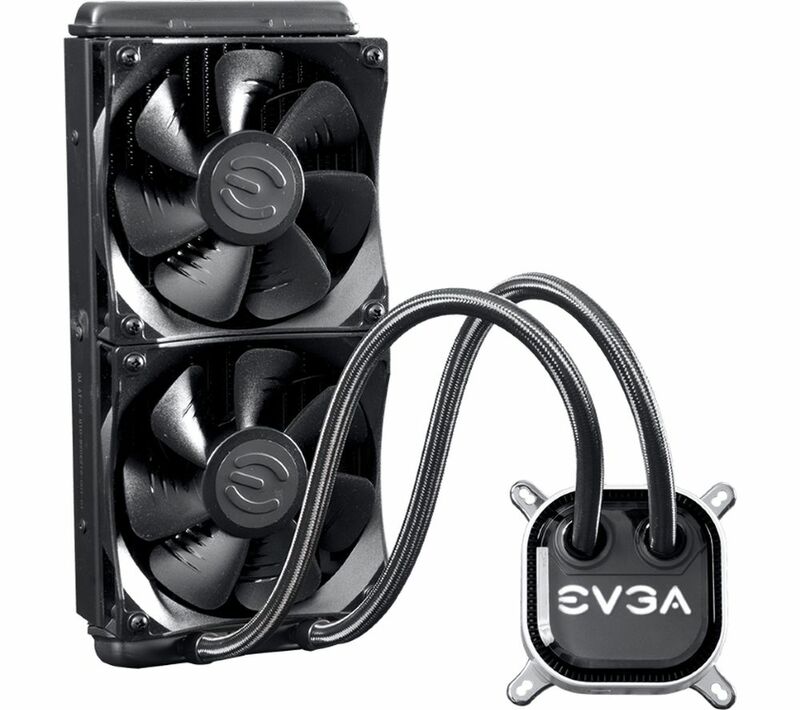 If you're building or upgrading your PC, a great CPU cooler can make all the difference for your processor. 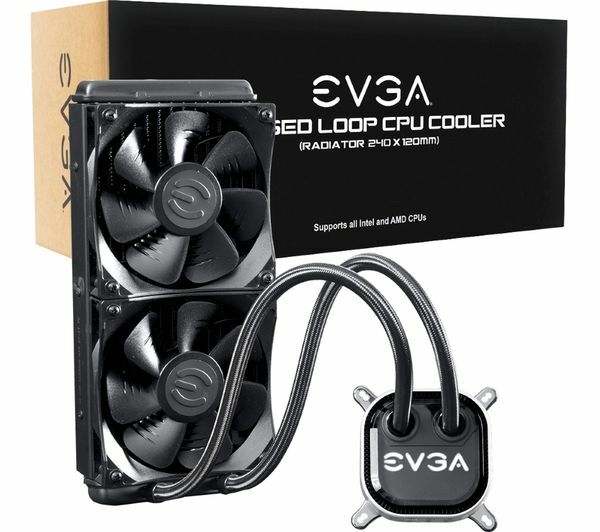 The EVGA CLC 240 mm Liquid CPU Cooler has a self-contained cooling system that doesn't need any additional work or maintenance – just plug it in and you're ready to go. And because the wires are neatly sleeved, you won't have to fight to organise your cabling. 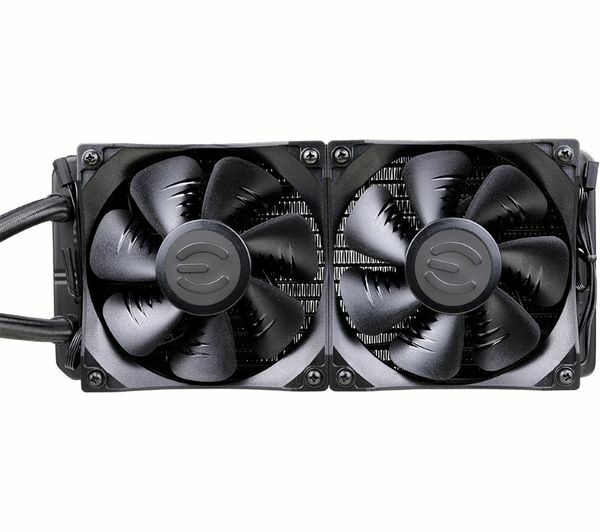 Compatible with a huge range of Intel® and AMD processors, the EVGA 240 mm CPU cooler is an easy addition to almost any PC. It's also future-proofed for upcoming sockets so you don't have to worry about having to buy a new cooler if you upgrade your processor or motherboard. With a 240 mm radiator, two 120 mm fans and water cooling, the CLC Cooler can keep your processor in good shape even when you're overclocking. And if you ever want to upgrade, the fans can also be swapped or customised – so you'll never feel like your cooling is letting you down. But it is doing really good job.